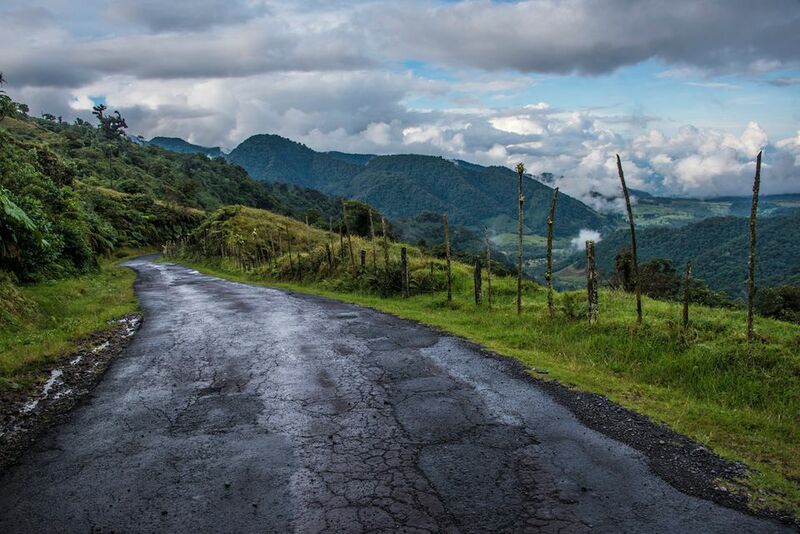 Although many travelers opt for visiting a single country when they visit Central America, cross-country travel is relatively easy thanks to bus tours that connect these nearby countries. Although airplanes are the speediest option, they can be pretty costly, so luckily, bus travel in Central America is a frequent and mostly-efficient way to travel, and it ranges from inexpensive to downright cheap. The following tourist-class companies are your best bet for traveling Central America by bus, but it's recommended that you make your reservation two to three days in advance of your departure date when you're booking a seat on one of these tourist-class Central American bus companies. Tideca Corporation's Central America King Quality bus service offers international routes with stops in Tapachula, Mexico and all the Central America capital cities with the exception of Belize. King Quality boasts three levels of service on several routes: Quality and the somewhat cushier King and Platinum levels, but most who have traveled on the cheapest level, Quality, found it to be a decent method of transportation. No matter which option you select, you'll enjoy plush leather armchairs, movies, refreshments, and Wi-Fi on this "quality" bus service. Tica Bus, the Central American version of the U.S. Greyhound bus system, is the Central America bus company most frequently used by tourists from the United States when making cross-continental journeys through the region. Routes run as far north as Tapachula, located Mexico's far southwest corner, and as far southeast as Panama City (the very border of Central and South America) and stops in every Central American capital and many major cities along the way, excluding Belize. Tica Buses also provides service to Nicaragua, Costa Rica, El Salvador, Honduras, and Guatemala in South America, and many of the buses stop for the night in several locations, such as San Salvador where basic accommodations are available at the terminals themselves. You're permitted up to two pieces of luggage per passenger, weighing up to 30 kilos or about 66 pounds, and children under three ride free, so this makes for the perfect form of transportation if you're traveling with young children. The Transnica bus company offers travel between Honduras, Nicaragua, and Costa Rica. Transnica buses are high quality and offer a choice between regular and executive service where regular service has air conditioning, reclining seats, health service, and TV/video and executive service includes lunch, larger spaces, free Internet access, and television. A luxury fleet also services Nicaragua, specifically, and you can book tickets online through the Transnica site where PayPal, as well as most major credit cards, are accepted. Although the routes for this service are rather limited, the quality of the buses in the fleet are unmatched in Central America. Most Central Americans travel by bus as a matter of course, although the local "chicken buses" might not be what you're looking for unless you want a real taste of local culture as these buses transport people as well as poultry and produce. Many cities also have tourist shuttle buses available and, of course, there are always taxis to get you around locally.